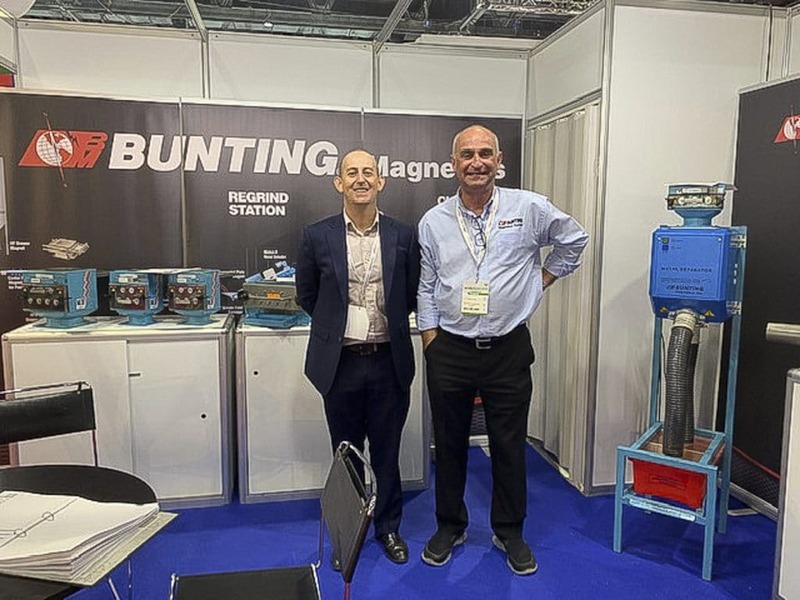 The weather was a little warmer in Dubai than the UK for this year’s ArabPlast 2019. 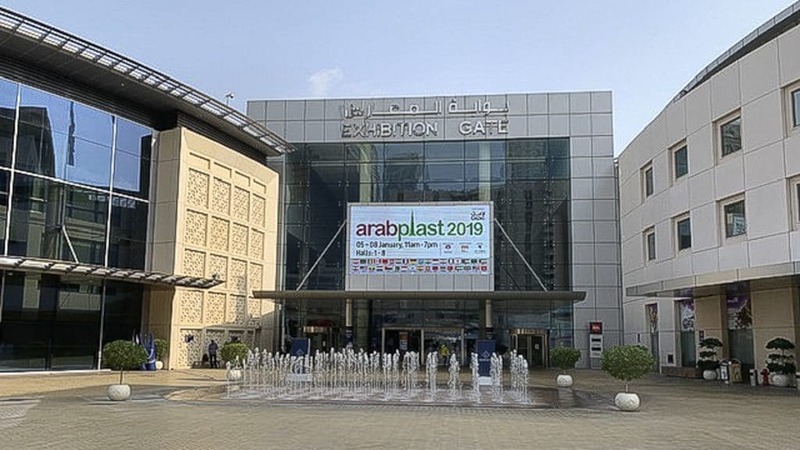 The 4-day exhibition focused on the Middle East plastics, petrochemicals and rubber industries. 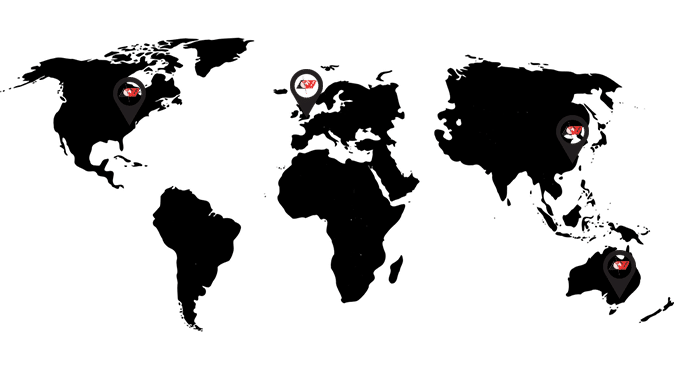 The geographical location of exhibitors was as wide and varied as their products. This proved ideal for the large number of visitors. 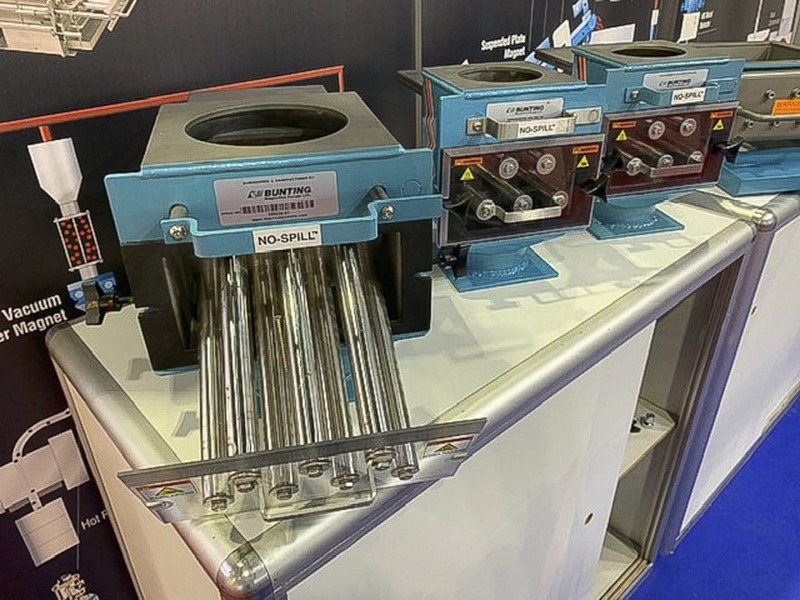 Where are Metal Separators Positioned in a Plastics Plant?